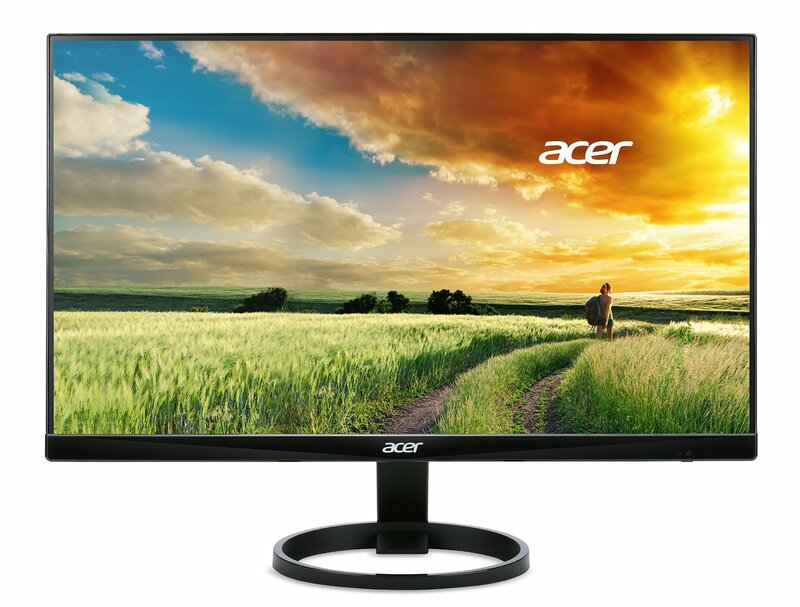 Most online shoppers are on the lookout for monitors that offer excellent image quality and an extended compatibility, combined with a reasonable price. It can be challenging to find all these features from devices now available on the market. Many users also want a screen supporting gaming, as well as professional activities. Are you looking for the best gaming monitor under 150 dollars? A lot of your gaming experience depends on the monitor you choose. Along with the right pair of speakers, you can enjoy an incredibly immersive gaming experience if you have a good monitor. This is why choosing the right monitor makes a huge difference. If you want to enjoy your gaming experience and you are hoping to buy a decent monitor for $150 then we have a few options that you can consider. 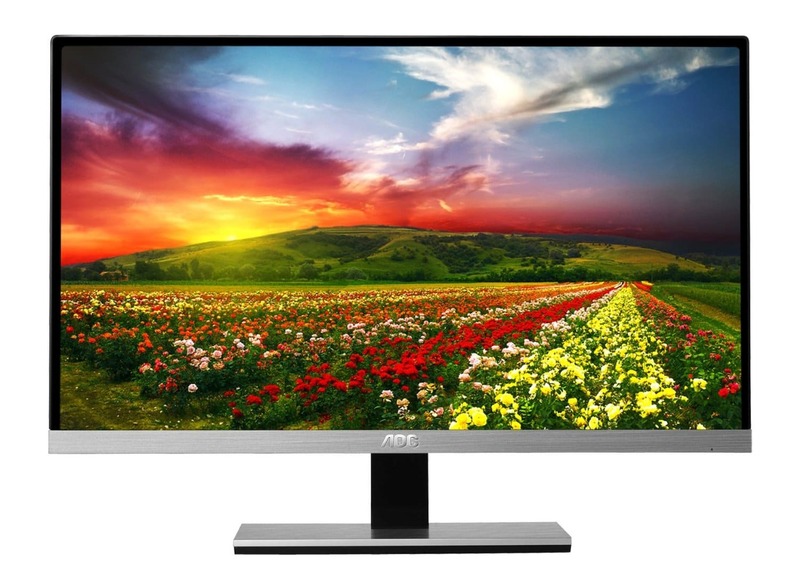 Here are some of the top gaming monitors that offer a sensible solution at reasonable prices. Lag can be a serious issue playing spoilsport to your gaming excitement, so speed ought to be your first priority. The technology used in the following monitors is made for ease of use so that gaming can become truly effortless and totally enjoyable. Invest in a superior technology without spending a fortune! If you’re looking for one of the best gaming monitors under $150, read on to check out product features and specifications in this guide. The Asus VP228H is classic and elegant in design with a Full HD 21.4 inches monitor and a contrast ratio of 100,000,000:1, a screen resolution of 1920 x 1080 and a refresh rate of 60 Hz. It weighs 3.5 kgs. The 1 ms of response time with this refresh rate is highly suitable for console gaming, eliminating issues of ghosting or tracers, and offering a fluid playback. 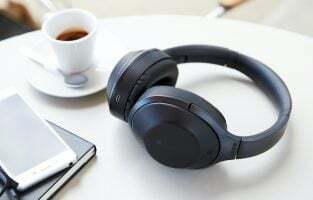 The monitor comes with extensive connectivity, such as VGI, as well as HDMI and VDI ports along with built-in 1.5 Watt, stereo speakers. The GamePlus hotkey is an exclusive feature of ASUS, with the Crosshair and Timer functions offering good gaming experience. You can now select 4 crosshair types for gaming. The timer function helps you remain aware of the time, helping you improve your strategy and improve your gaming skills. It is certified with TUV Rheinland and is flicker free. 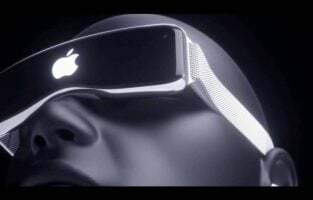 It also boasts of the Low Blue Light technology, preventing eye strain. The SplendidPlus technology optimizes images by improving brightness as well as contrast and sharpness. It comes with Reading as well as Darkroom modes along with Scenery, Theater, Night View modes amongst others. 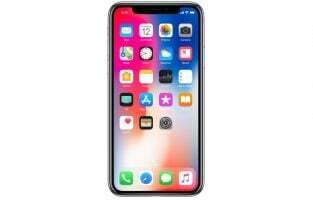 The specs are decent for the price and it is easy to use. It offers protection to eyes by 70% reduction of blue light, thereby reducing fatigue. The size is perfect for playing games. The SplendidPlus tech combined with VivdPixel offers superior color quality. It is stable and durable with a slim profile. It works well for pc gaming and for console gaming by offering a great screen for viewing graphics. 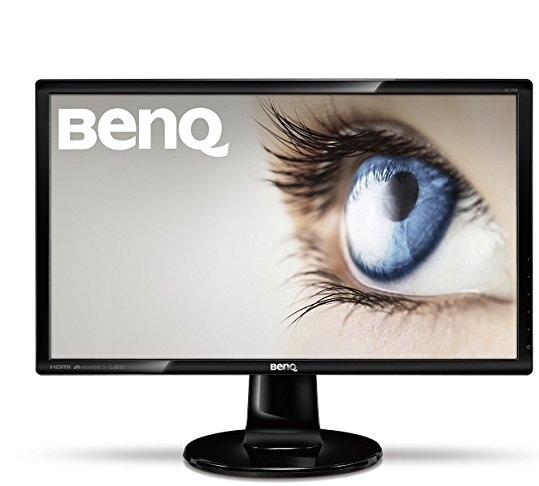 The BenQ GL2460HM features an impressive ratio of 12M:1. It supports Full HD with an aspect ratio of 16:9 and a resolution of 1080 pixels. The response time is 2 ms GTG, eliminating motion smear while video gaming on this 24 inches LED monitor. The elegant monitor comes with a glossy frame and a 16 mm bezel. The speakers are integrated. It is totally compatible with the Windows 8 system, making set up effortless. 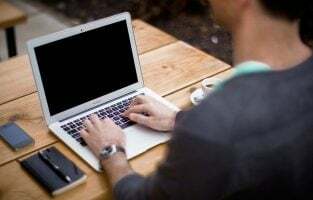 The new Reading Mode comes with adjustments in temperature, color and contrast ratio, simulating the appearance of a printed paper, thereby reducing eye strain. The Eco Mode with adjusted brightness levels ensures excellent display quality with the optimum use of energy while gaming, saving power as well as money. The BenQ GL2460HM offers superb viewing an image detailing. The Low Blue Light and the Flicker-Free technology reduce eye fatigue and improve productivity. There is no lag or ghosting during fast-moving action play, leading to a more immersive gaming experience. Integrated speakers lead to an immersive experience while listening to music, gaming or watching your favorite movies. It is perfectly suitable for everyday business as well as home entertainment, leisure and gaming. It is certified with TCO 7.0 and an Energy Star rating of 7.0, making it an environment-friendly product suitable for government institutions and for businesses as well. The Acer 21.5 inches KG221Q bmix helps gamers reach their potential. It comes with a Full HD resolution of 1920 x 1080 pixels and an aspect ratio of 16:9. The dimensions are 12.01 x 20 x 2.05 inches without the stand and it weighs 6.6 lbs. It has a response time of 1 ms GTG and a refresh rate of 75 Hz. The contrast ratio of the LED monitor is 100,000,000:1. It has 2 two watts built-in speakers, a tilting stand and is wall mountable. There is a VGA along with an HDMI port. 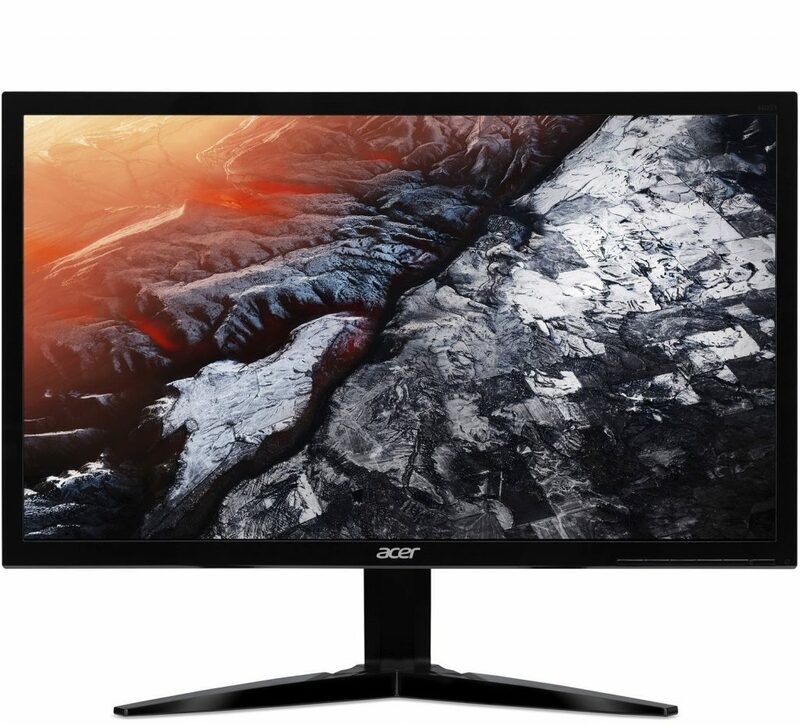 Additionally, it features the Acer Flicker less technology, the Bluelight shield technology and the AMD FreeSync. The ACER technologies offer maximum protection for your eyes while gaming or viewing movies. The design is compact and saves space. It is comfortable on the eye with the use of a flicker-free, low dimming view combined with ComfyView features. Enjoy an outstanding visual experience with maximum efficiency and top quality images. The AMD FreeSync feature offers a smooth gaming experience. 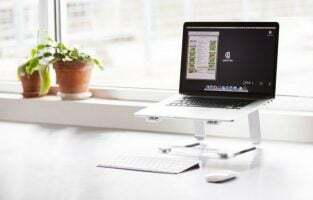 The ergonomic stand allows a tilting of -5 degrees to 15 degrees. Competitive gaming- as the graphics card determines the frame rate of the game, rather than the monitor refresh rate. Due to the use of the AMD FreeSync technology. 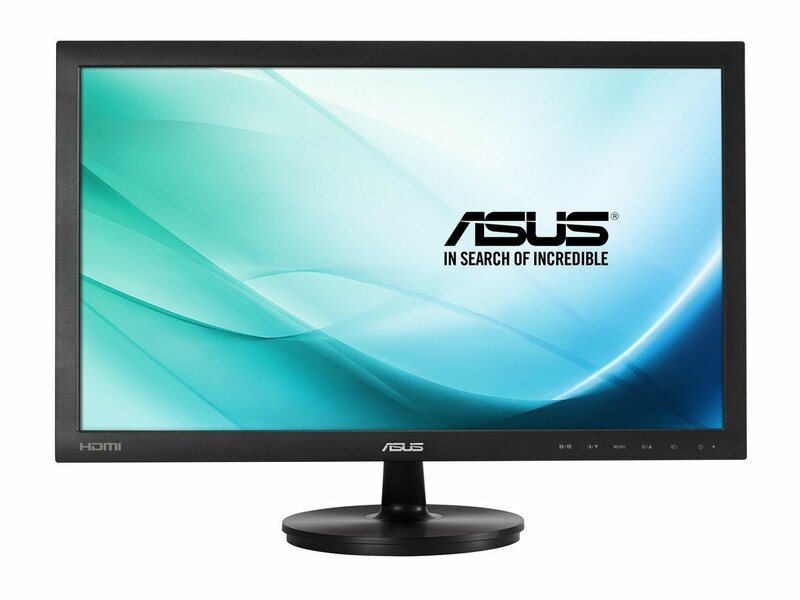 It is a budget-friendly, full HD gaming monitor with a resolution of 1920 x 1080 pixels and an aspect ratio of 16:9. The refresh rate is 60 Hz and the response time is 2 ms, with a contrast ratio of 1000:1. It has a tilting stand, but there are no built-in speakers. Connectivity options include 2 HDMI, 1.4 ports; one VGA and one 3.5 mm audio output. The dimensions along with the stand are 21.9 x 7.1 x 16.6 inches and the weight is 7.5 pounds. It is Energy Star certified. The panel technology includes a TN anti-glare equipped with 3H hardness to protect your eyes. Being a budget-oriented monitor, the functionalities are limited, though still robust. The image quality is excellent and images are smooth. The matte screen reduces reflections. The design is elegant with thin bezels and a modern look. Buttons are accessible for adjusting brightness, contrast etc. Up your game with effortless connect and excellent performance. 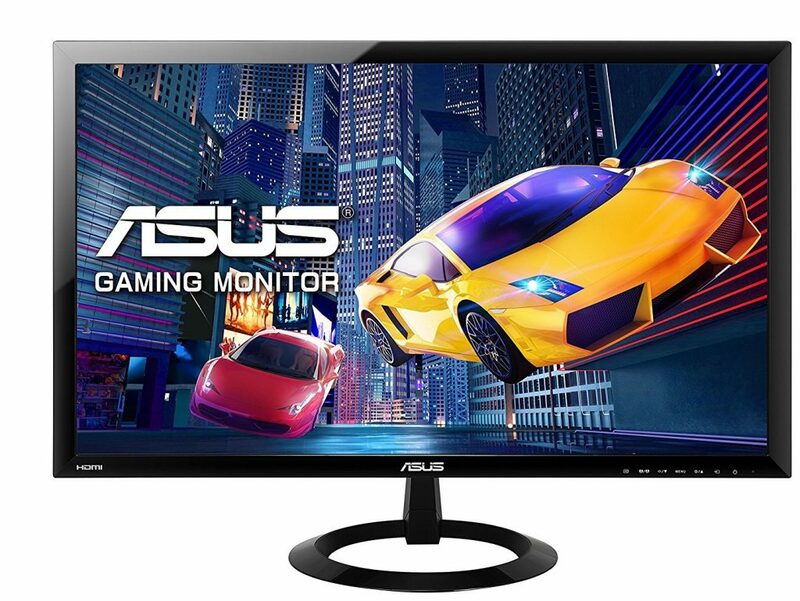 It is an entry level monitor for meeting basic gaming needs, along with everyday computing needs. Gaming is smooth and responsive, with no input lags due to the 2 ms response time. Graphics can be viewed with full HD resolution and the design is stylish, with a matte screen and glossy bezels. Casual gaming with both PC, as well as console gaming, covered. The visuals are decent, though not as impressive as its more expensive siblings, but suitable for movie watching. Not very satisfying for FPS or racing games. 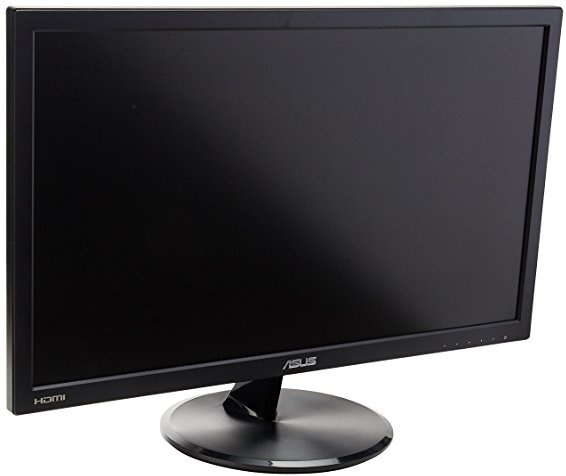 The ASUS VX248H is a full HD, LED monitor, coming with a response time of 1 ms and a contrast ratio of 80,000,000: 1, combined with a resolution of 1920 x 1080 pixels. The 1 ms GTG response time offers a fluid playback without ghosting or tracers. The design is unprecedented, fusing the sundial type with an ultra slim one. As for connectivity options, it includes a dual HDMI along with a D sub. The Splendid Video Intelligence feature offers pure image fidelity, with improved color, contrast etc. There are six video modes that you can select using the hotkey. QuickFit is a virtual scale that is built in this monitor offering real size for documents and photos on the screen. You can operate it using hotkey feature to view photos accurately. The monitor makes use of ASUS Flicker-Free technology. The design is user-friendly and sophisticated. It has a slim profile, yet it is durable and stable. It makes use of green materials with a mercury-free panel that is LED backlit. The key controls are convenient and it can be tilted 25 degrees. Get a high-quality video experience with the Asus VX248H, which has been optimized to offer the best images with color quality. The smart contrast offers lifelike pictures. You can connect the monitor to a Blu-ray Disc (Full HD) or any HD playback device, such as a DVD player or a set-top box for enjoying multimedia. The Flicker-Free technology protects the eyes, offering comfortable viewing and reducing strain. It is recommended for gaming and for movie watching. You can choose a Full or a 4:3 display mode, without any distortion to images. 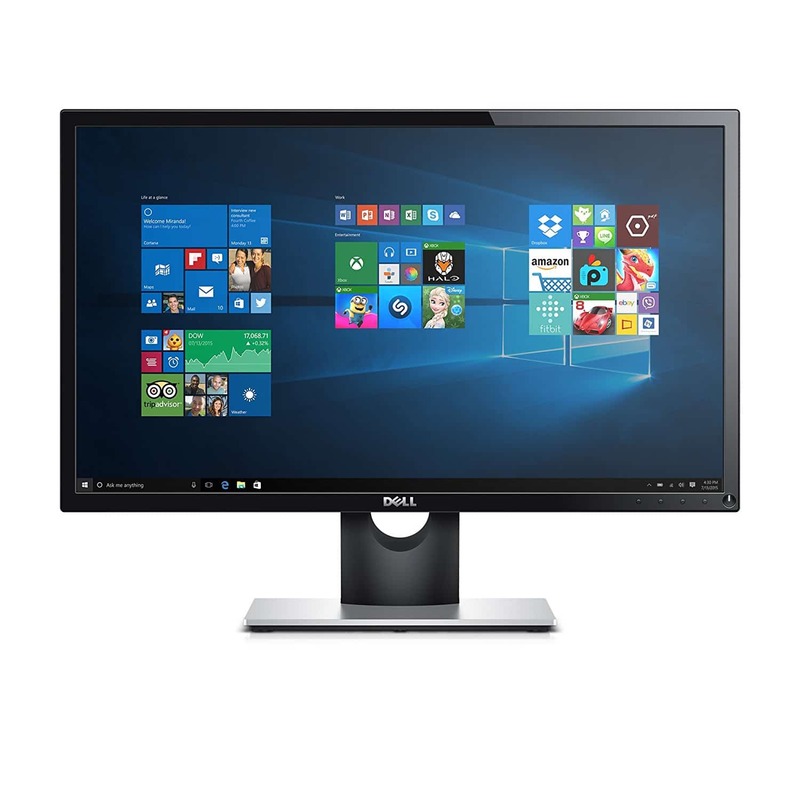 This glossy, Full HD monitor features the ClearMotivII technology. This results in a 2 ms response time, which is free of blurs, suitable for serious gaming. The contrast ratio is 50M:1. The net weight of the monitor is 3.8 kgs. It is sturdy and compact. Its dimensions are 559.2 x 356.7 x 53.0 mm, without the stand. The resolution is 1920 x 1080 pixels and the static contrast ratio is 1000:1. 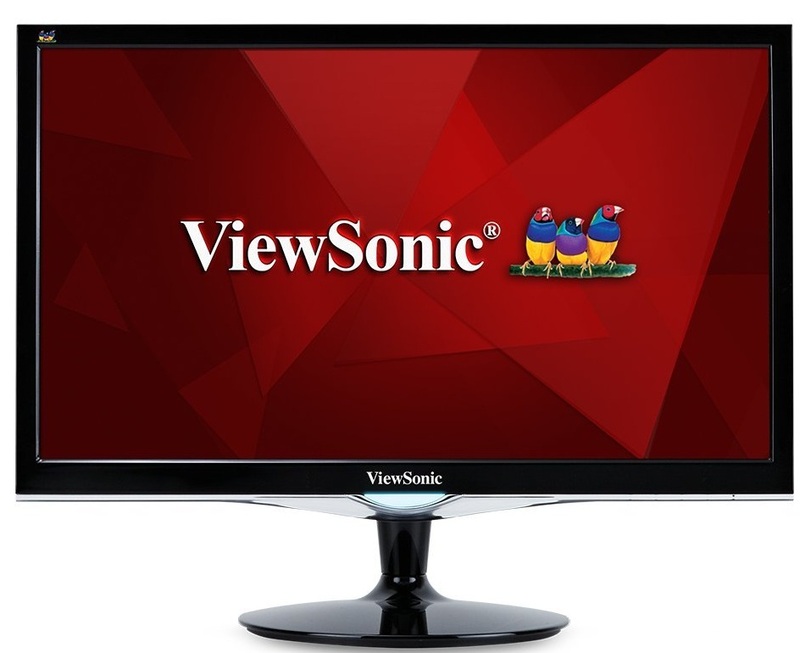 The ViewSonic VX2452MH includes flexible connectivity with a D sub, a DVI and HDMI inputs, to connect multimedia devices or game consoles. However, it does not have any USB ports. It is also equipped with a 2 watt, built-in stereo speaker set to enjoy multimedia entertainment. The design is VESA mountable. It can be tilted forward or back from 0 degrees to 20 degrees. The contrast ratio offers sharper and crisper colors that are ideally suited for entertainment and viewing movies. It can deliver blur-free action, using power efficiently. The bezels are slim and glossy giving it an expensive look. The speakers are moderately loud and work well for gaming sound effects, such as explosions or gunfire. It has all the basic settings for pictures but no picture presets. You can switch to the Game mode to get increased visibility during gaming. It is easy to set up and displays games decently for the price. The visual experience is highly suitable for extreme gaming as well as multimedia entertainment. It offers a seamless action for gaming without ghosting or blurs. This is a 23.8-inch monitor. It features a wide viewing IPS display which helps you see every detail very clearly. The viewing angles are great so you will notice a lot of color difference even when you view the monitor from different angles. It comes with some power saving features to help you save energy. It uses a zero-frame design which is amazing for those who work on two computers side by side. The magnetic base is also great for helping you keep the desk clean. It uses flickerless technology and Acer ComfyView to help you play games for long hours without feeling uncomfortable. This 23.6-inch display monitor comes with 1920 x 1080 resolution which is decent for the average gamer looking for a budgeted monitor. The refresh rate of 5ms (GTG) is also good for a decent gaming experience. The monitor uses Splendid Video Intelligence technology which helps you choose the game mode to optimize your monitor’s performance for your games. The Smart Contrast Ratio is 50,000,000:1 which helps you see a more defined image. It gives you a better gaming experience even when you are playing games that have night scenes in them. It has a sleek design with a slim bezel that gives the monitor an almost borderless look. the non-reflective, anti-glare matte screen is a good reason for getting this gaming monitor. It features 5ms refresh rate which is decent for gamers. 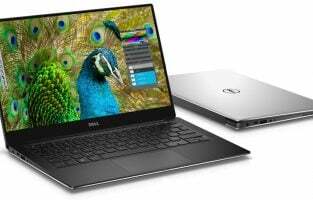 The 23-inch screen has an IPS panel which ensures that the viewing experience does not change even when the monitor is viewed from different angles. Samsung uses Magic Upscale technology to provide a great viewing experience. It is helpful for gamers who sit long hours before the monitor playing games. 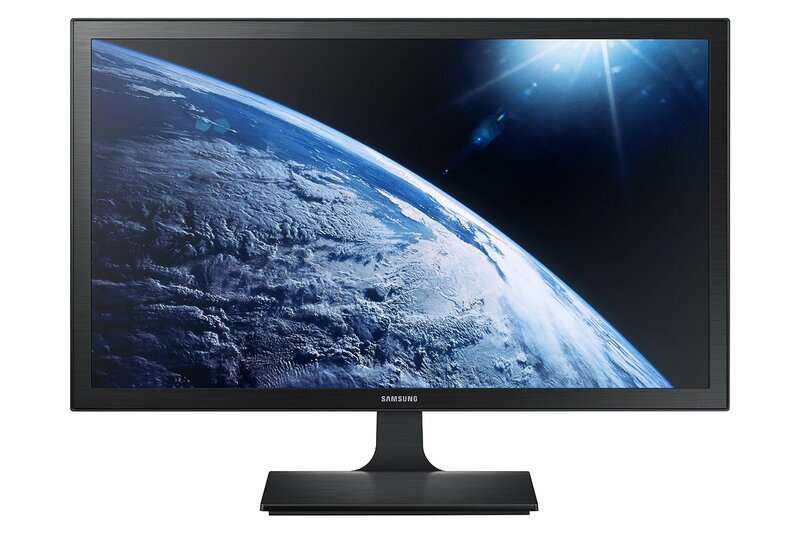 It has absolutely wonderful viewing angles and an Eye Saver mode is built for the purpose of reducing flickering and enhancing the comfort of your eyes while you play games.The monitor also has a gaming mode if you would like to choose a pre-set option instead of having to deal with the brightness and the contrast yourself. 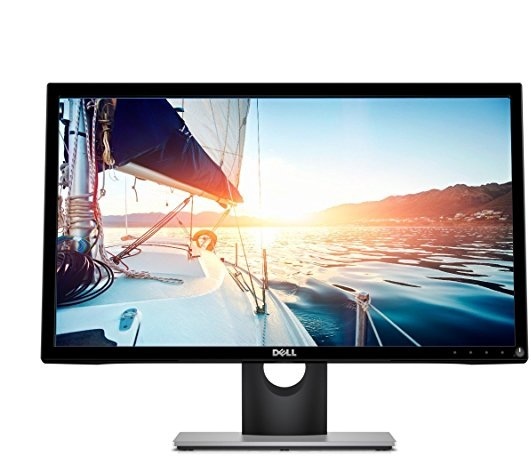 This 24-inch monitor by Dell is great for the average gamer looking for a budget-friendly gaming monitor. It is stylish, with a sleek bezel and the quality of the video and the images is very rich and vibrant. It has a full HD screen so you get a better gaming experience. The monitor is very basic and it does not add a lot of other features, but it is very reliable and is good for the usual gaming. It has good viewing angles too and the clarity of the screen is outstanding. Nothing can beat the excitement of a top-notch monitor for gamers, as it takes them to the next level of gaming. All the above-listed gaming monitors offer fast response times and show that you do not always have to shell out a lot of money for a good gaming experience. You cannot expect a lightning fast response or fantastic features such as an adaptive sync at this price range. The best resolution for this price is 1920 x 1080 pixels, but this is the preferred format for gaming, as well as other entertainment purposes. These monitors offer reasonable levels of the field of views and are not yet obsolete. 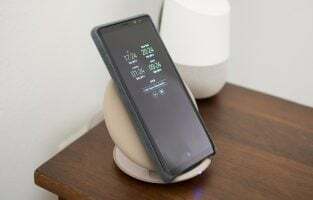 They typically have a refresh rate of 60 Hz and a screen size of around 24 inches, which is not so bad, considering that most professionals are comfortable with such screen sizes. As for the response time, 1 to 4 ms is considered good enough, with most of the above, equipped with a 2 ms response time. These top monitors under $150 for gaming can be considered as the benchmarks for this category, so you can get your money’s worth with them. When we picked up the monitors for this list, we kept in mind the resolution, the lighting, the color balance, the reproduction of colors and any additional features or effects. This helped us bring our list down to these monitors that stood out in all these points. The price was another factor which helped us choose these monitors. Keeping in mind that you are looking for the best gaming monitor under $150 and we have chosen monitors that perform well and do not cost too much.